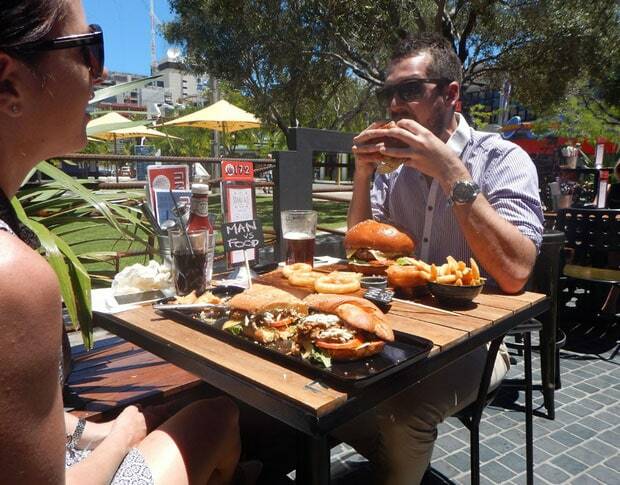 There are many new restaurants opening around Perth – enriching our city to its full potential and offering more than just amazing weather and beaches to locals and visitors. While there’s many to list, we’ve narrowed it down to our top 5 favourite new restaurants in Perth. 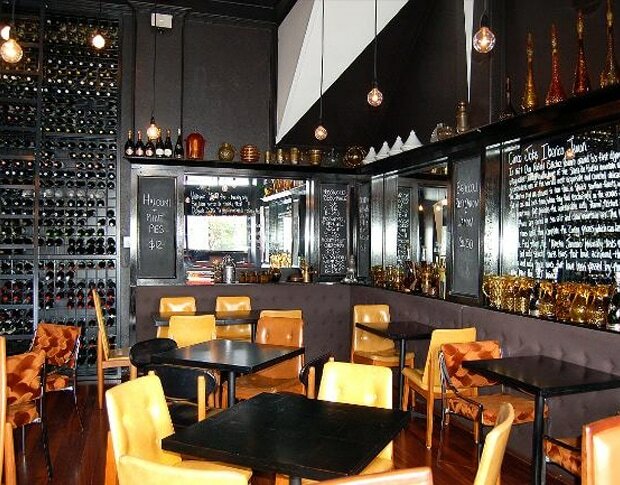 Classy, high-ceilinged space with black walls and bare bulbs, offering a refined tapas selection. Website | (08) 9389 5517 | 26 Stirling Hwy, Nedlands WA. 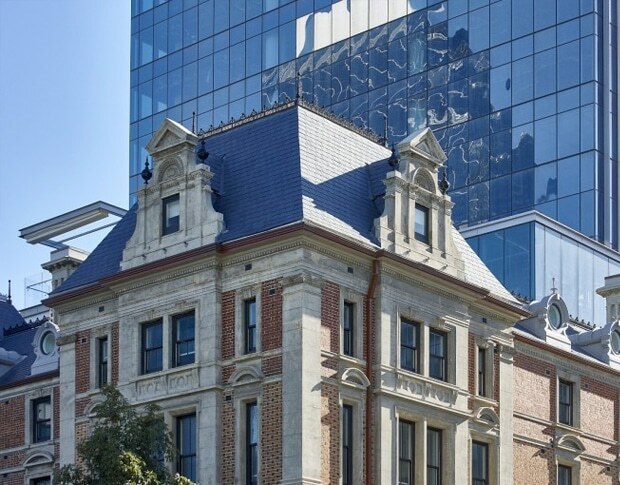 The luxury hotel, dining and wellness facility in Perth’s CBD is set to open its doors in October. Website | Email | 1 Cathedral Avenue, Perth. 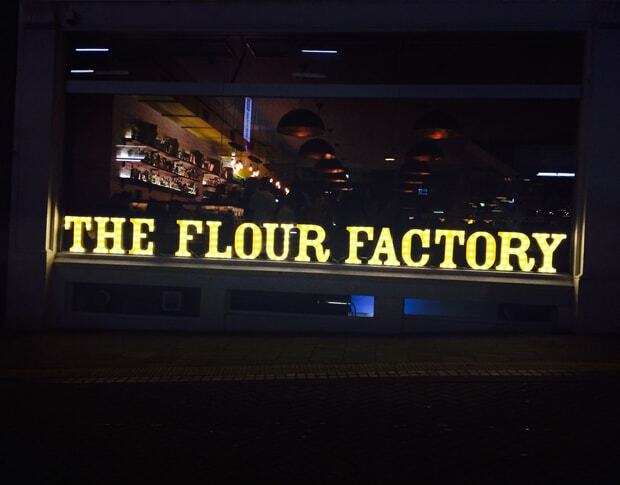 An inner-city public house across three floors of a historic 100-year old flour mill. The Flour Factory fuses together a new york deli style with a Spanish bodega cocktail bar. 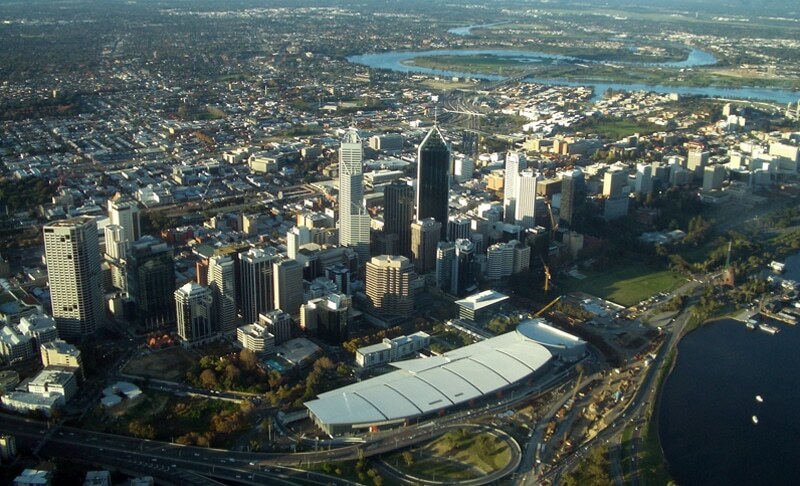 Website | (08) 9485 1711 | 16 Queen Street Perth, WA. 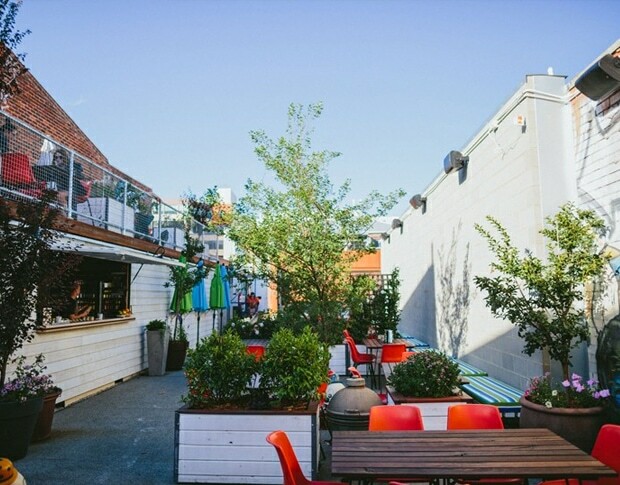 Nestled on the urban border of Northbridge’s creative hub and the corporate city, their bar and kitchen sits next to a garden oasis. Man VS Food at The Northbridge Brewing Company (NBC). Image via their website. Overlooking the green open space of the Northbridge Piazza, you can relax and enjoy their range of bespoke craft beers by Master Brewer Ken Arrowsmith. They also have a full bar and are open for breakfast, lunch and dinner 7 days a week.